Is Microsoft's 'Morro' Malware in Disguise? 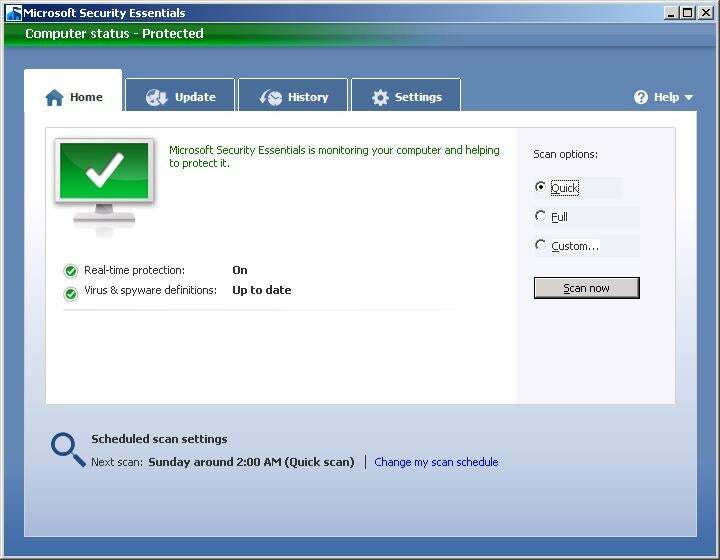 The beta version of Microsoft Security Essentials, a free program that fights viruses and spyware, is now available for download. The app, previously code-named Morro, replaces Windows Live OneCare and fights the usual rogues' gallery of PC threats, including worms, Trojans, and other troublemakers. 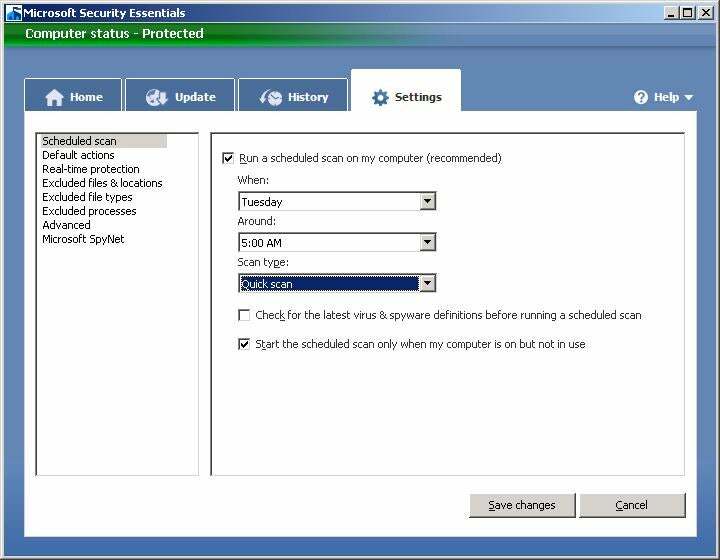 Security Essentials runs on Windows XP, Vista, or Windows 7 (beta or release candidate), and does pretty much what any good anti-malware app should do. 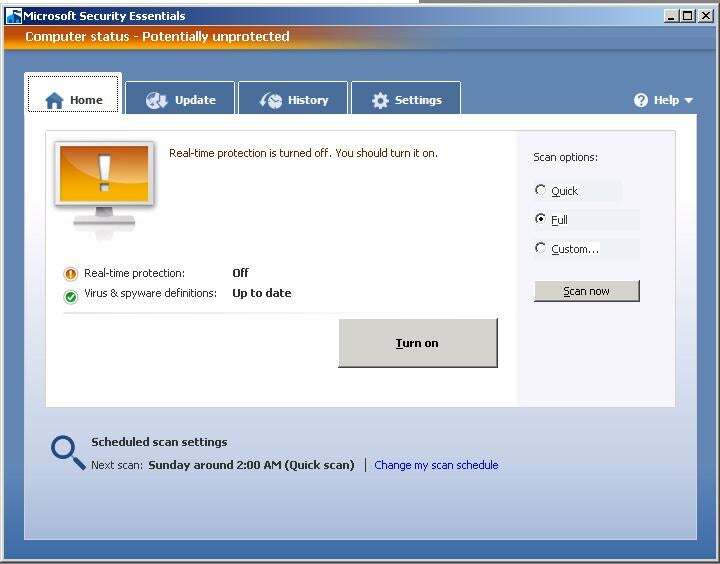 It automatically downloads virus and spyware definitions; offers real-time protection that scans downloads and attachments, and looks for suspicious file and program activity; and runs unattended scans at a time that works best for you (e.g., Sunday morning at 7 a.m.). And a red-orange icon means trouble, such as if real-time protection is turned off. During a Security Essentials system scan, Microsoft Word 2007 took 14 seconds to load, 3 seconds longer than normal. 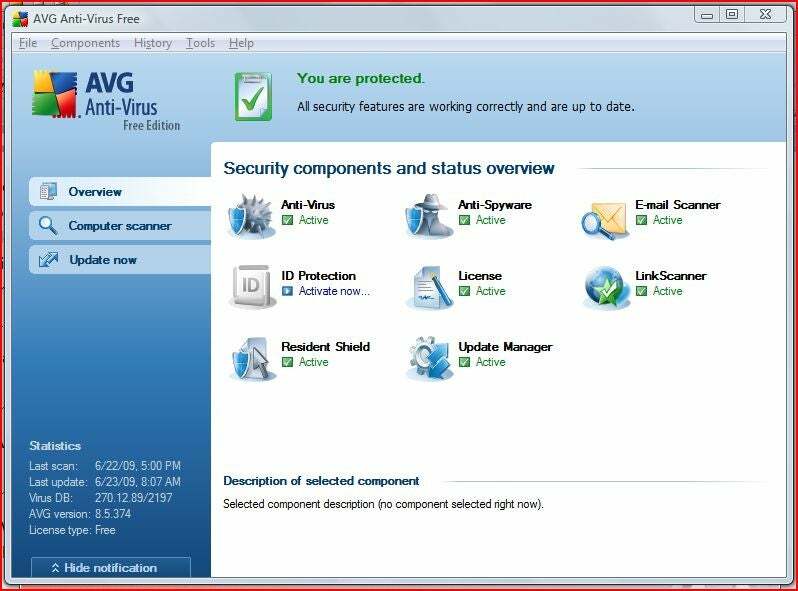 Of course, a security app's true value is determined by its malware-fighting skills, and PC World will post a detailed review of Microsoft Security Essentials in the near future. How will this free app fare? There's reason for optimism here, as Redmond has received accolades lately from the same experts who trashed its previous security efforts. Go to jbertolucci.blogspot.com for links to Jeff Bertolucci's PC World blog posts.